While Yellowstone seems to be in a perpetual state of unrest with its Steamboat geyser that has erupted for the 11th time since March and now the expanding cracks and fissures at the Grand Teton National Park the appearance of this colorful bird that resembles the mythological fire bird is at least odd. American Chupacabras? Or Just a Mangy Dog? 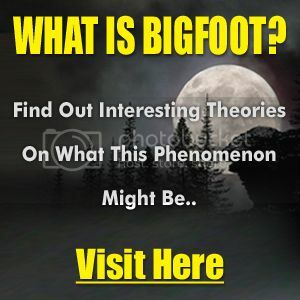 (Fairbault, MN) – It certainly is a sight to see, and it’s captured the attention of those in Faribault and beyond in recent days. A video taken near the District One Hospital this week shows the animal burying the remains of road kill which it had eaten. 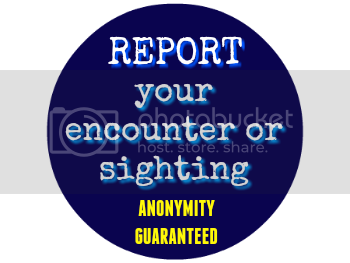 - each Patron will be entered into a weekly drawing to receive a free copy of my most recent eBook / Kindle title. 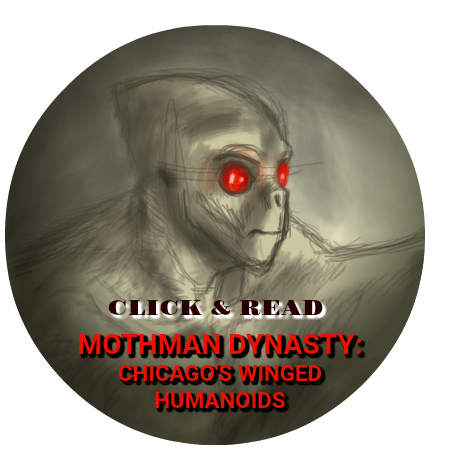 Currently, my most recent book is 'Mothman Dynasty: Chicago's Winged Humanoids.' If the winner prefers to receive one of my other titles instead, that is acceptable. - each Patron will be entered into a monthly drawing to receive a free signed copy of my most recent paperback title. 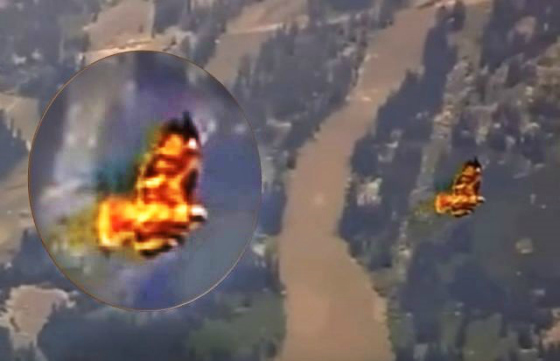 Flying Humanoid Caught on Film?